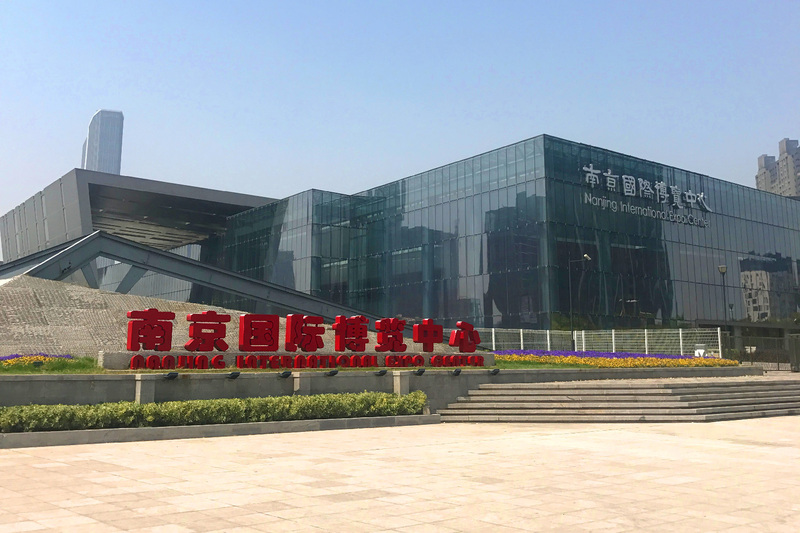 CIDPEX 2018 was held between April 18thand 25th, 2018 at Nanjing International Exhibition Center. 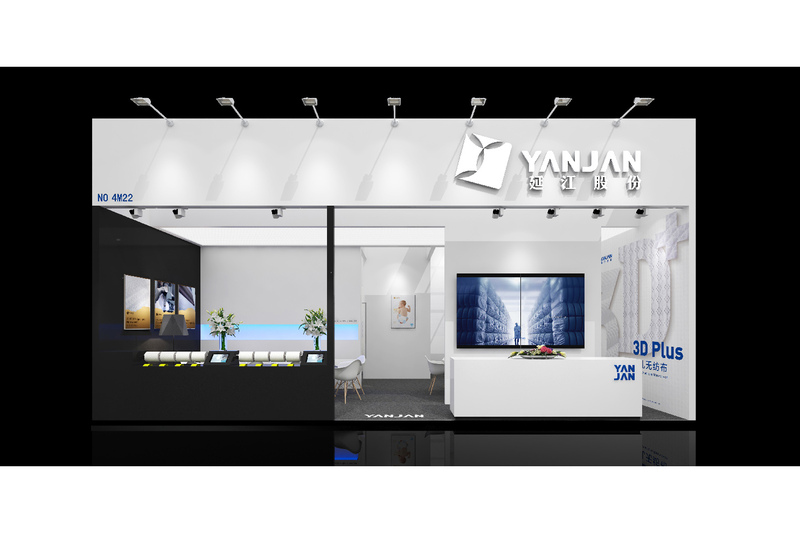 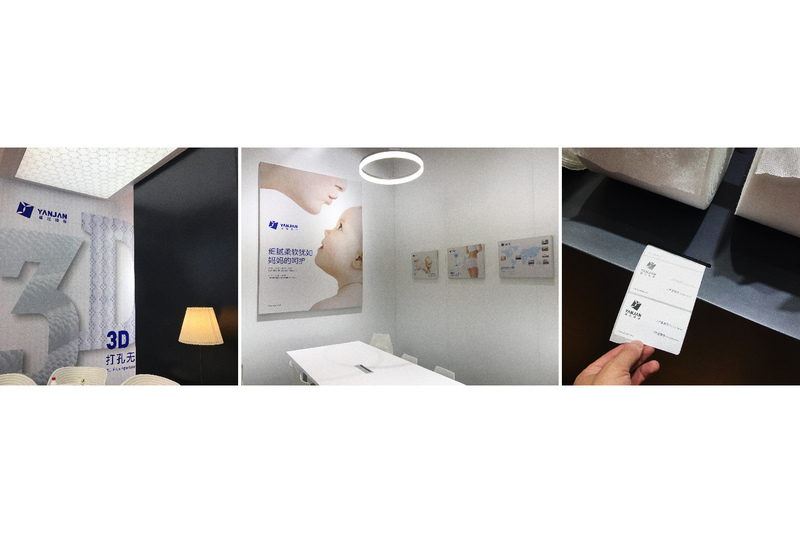 Yanjan was invited to attend this fair and exhibited our latest materials our 3D breathable technology - the upgraded version of 3D plus technology. 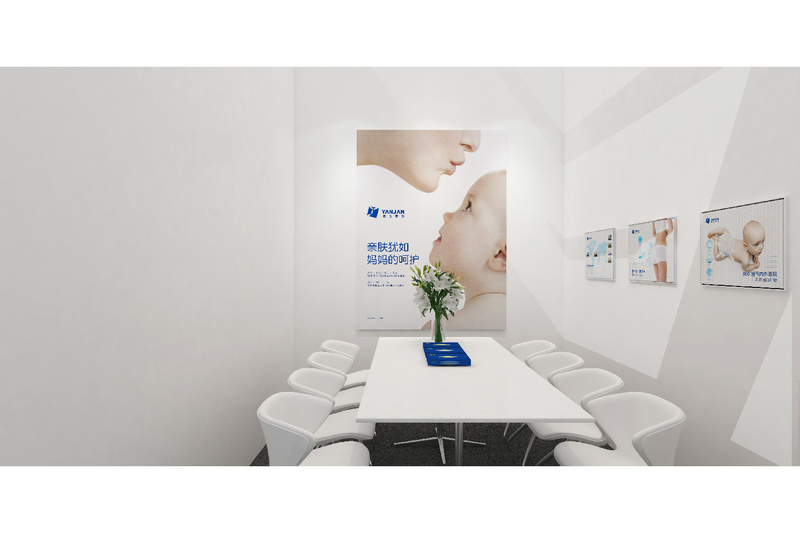 With this technology, the top sheet materials will be more absorbent, softer and more breathable and all this would provide perfect care experience for ladies and children. 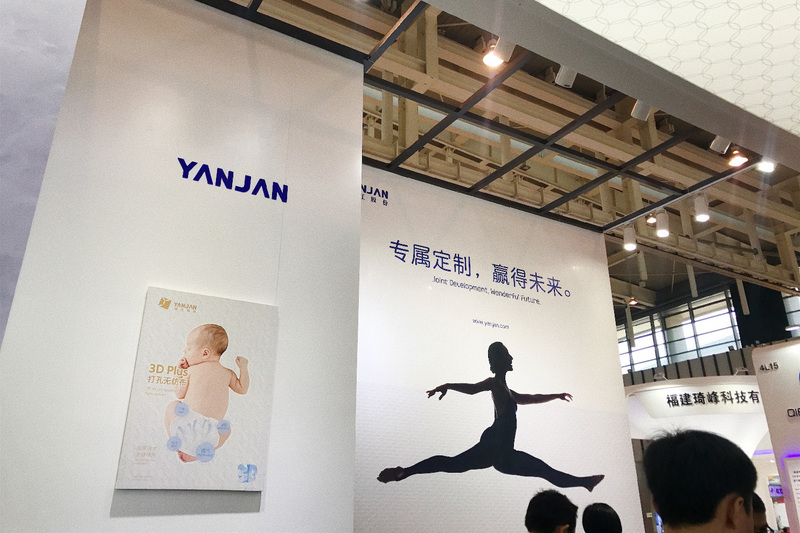 Meanwhile Yanjan had been cooperating with many global hygiene companies and developed series privately customized materials, either with unique patterns or with specialized base materials, to show our flexible and efficient product development performance and specialized & professional service. 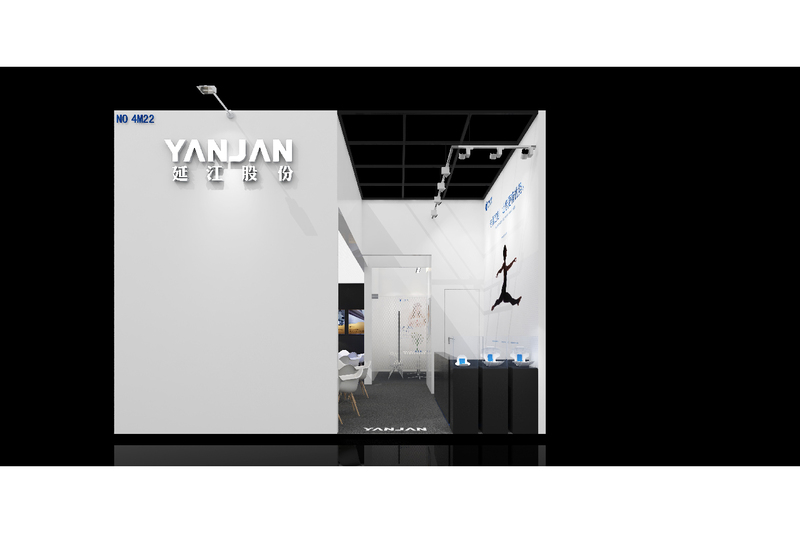 During the fair, Yanjan’s privately costumed material development concept was shown through-out the fair. 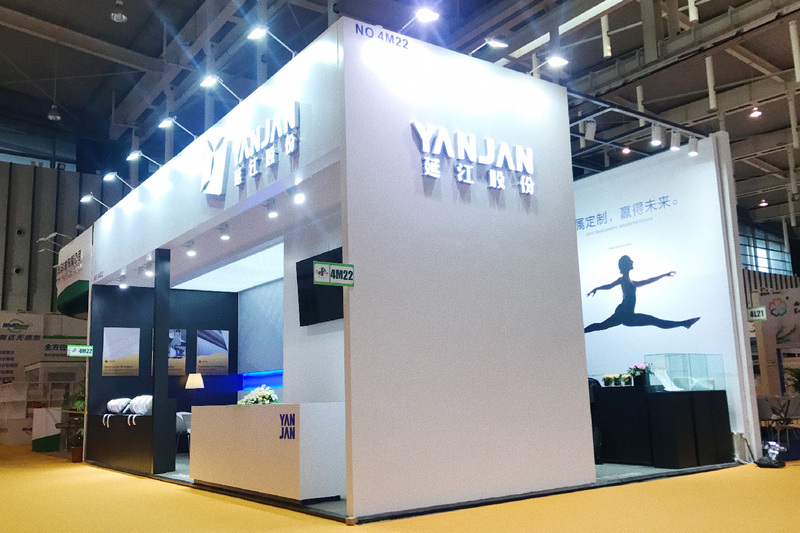 And Yanjan took this as our self-reformed upgrade as well as the way to provide more diversified options and advantaged performances to our customers. 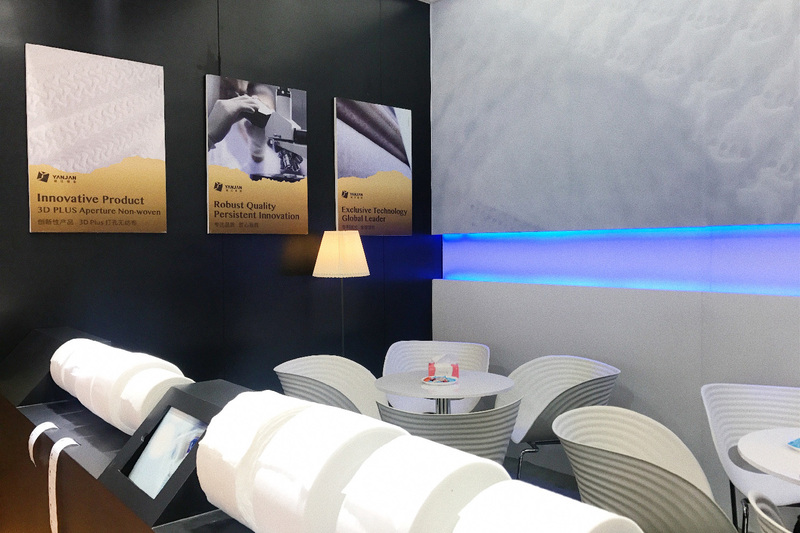 Only when the materials are recognized by the market, can we root Yanjan’s mission in the heart of our customers – technology, innovation and value. 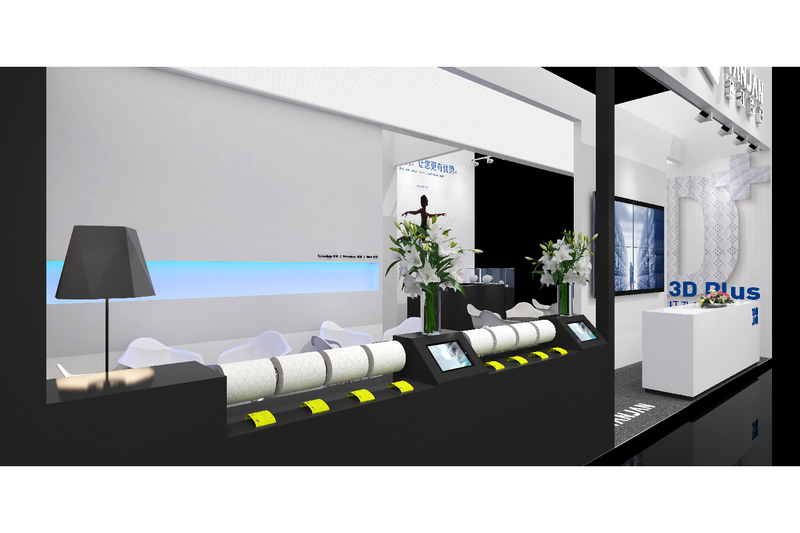 Copyright 2014-2016 Xiamen Yanjan New Material Co., Ltd.